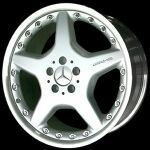 Global Autoshop carry full line of AMG products. Please contact us for more information. 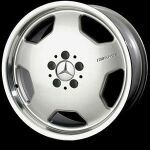 AMG Wheels are exclusively made for Mercedes Applications.